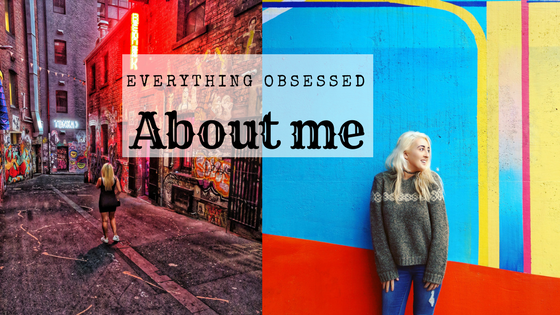 Welcome to Everything Obsessed, here you will find out everything you need to know about me – Elizabeth. 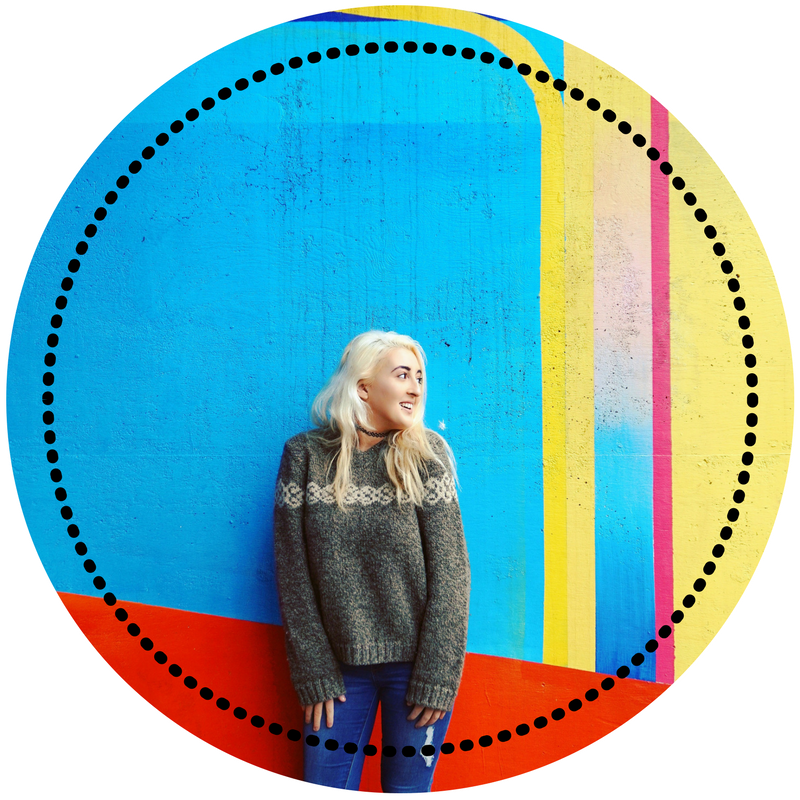 Everything Obsessed is a Blog about Lifestyle and Travel with a bit of Fashion thrown into the mix. My name is Elizabeth, I’m 24 years old and from the midlands of Ireland . I started this blog when I moved to Boston in 2015 to document my life in Boston. I had just finished my degree in Business in Information Technology and was working as a Digital Marketing Executive. I loved living in Boston but soon had a yearning to travel the world and see what was out there. So I decided to quit my job, pack as much stuff as possible into a backpack and set off! I spent 8 months travelling around two different continents. After that, I decided to come back to Ireland and am now trying to see more of my home country! Ireland is such a beautiful little island that I have certainly not seen enough of. What will you see on this blog? A bit of everything. I also just love to share my opinions and I am a Self Confessed Shopaholic, so you can expect to see a little bit of fashion here too! Favourite past time? Well, it’s obvious, right? Travel!! All photos are taken on Google Nexus 6P, GoPro, Sony Alpha A5000 or Nikon D7500.